Uncategorized | Science, I Choose You! Every time I see headlines like these, I have a whole bag of mixed feelings. On one hand, this is quite an achievement to be celebrated. 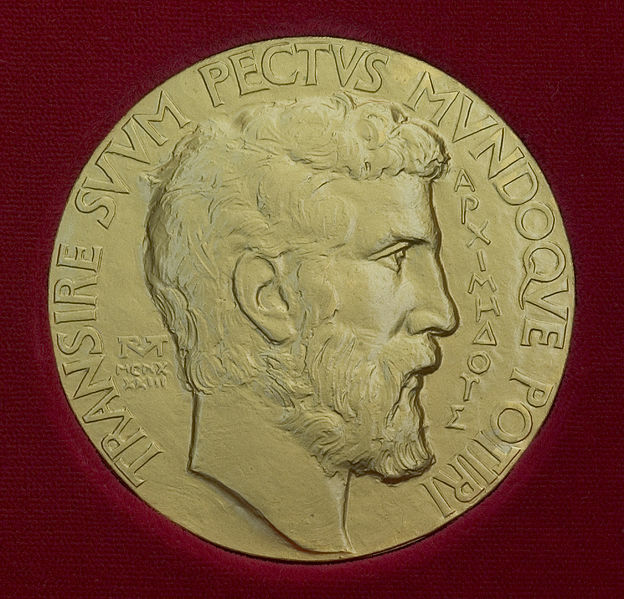 The Fields Medal is a big deal. 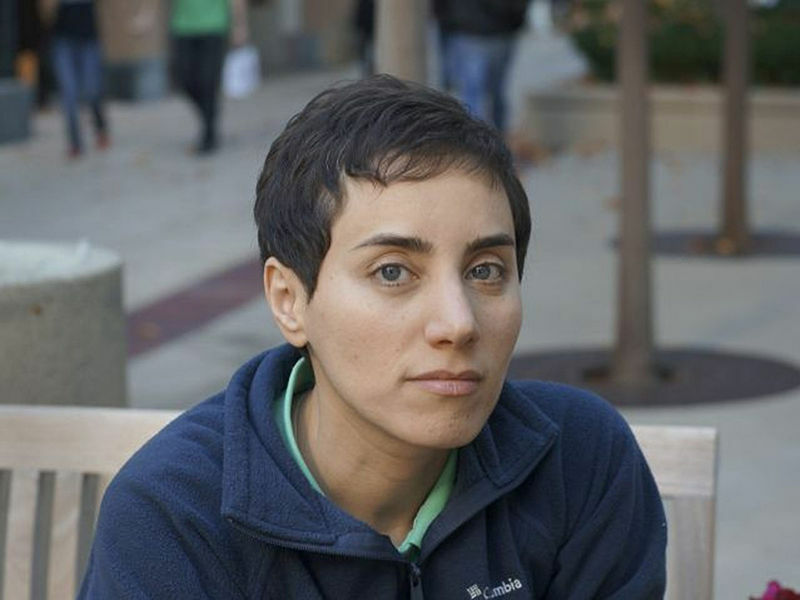 Not to mention Maryam Mirzakhani, the first woman to win the Fields Medal since it was first awarded in 1936, is now a role model for those (particularly women) who are interested in studying mathematics. I am thrilled that this day has finally come…Although women have contributed to mathematics at the highest level for a long time, this fact has not been visible to the general public. I hope that the existence of a female Fields medallist, who will surely be the first of many, will put to bed many myths about women and mathematics, and encourage more young women to think of mathematical research as a possible career. On the other hand, the headlines made me sad because they raised more questions in my head. Are we still surprised that women can achieve greatness in science? Or, are we finally realizing how women have been overlooked when it comes to scientific achievements? When will we stop having headlines like these? Prof Sir John Ball, another British mathematician and a former president of the IMU, agreed that Prof Mirzakhani’s win was “fantastically important”. Speaking to BBC News from the congress in Seoul, South Korea, he said that a female winner was overdue and that Prof Mirzakhani is one of many brilliant women mathematicians. So, who are these “many brilliant women mathematicians?” How “overdue” are we? Who else should be recognized? When the news came out, a friend of mine jokingly said, “Girls can do math! !” While it was meant to be a joke, it reflects the situation we are in. That time and time again we still need to “prove” that we can make it in STEM, particularly in male-dominated fields such as mathematics or physics. When will a woman receiving her well-deserved recognition in STEM become normality? Will we need to wait for much longer for the next female Fields Medal winner? Image source: Wikipedia under public domain. Postscript (September 7, 2014): I didn’t realize it at the time of writing this post, but what I wrote above was actually pretty much about the ‘The Finkbeiner Test’ – a set of “rules” (test) to follow when profiling female scientists. And if you are wondering why this matters, check out this project Catherine (aka @genegeek) gave to the high school students who are part of the Vancouver Science World Future Science Leaders Program – write about female scientists following the Finkbeiner Test, or write about male scientist while breaking all the rules in the test, and then see what happens. You would be surprised.